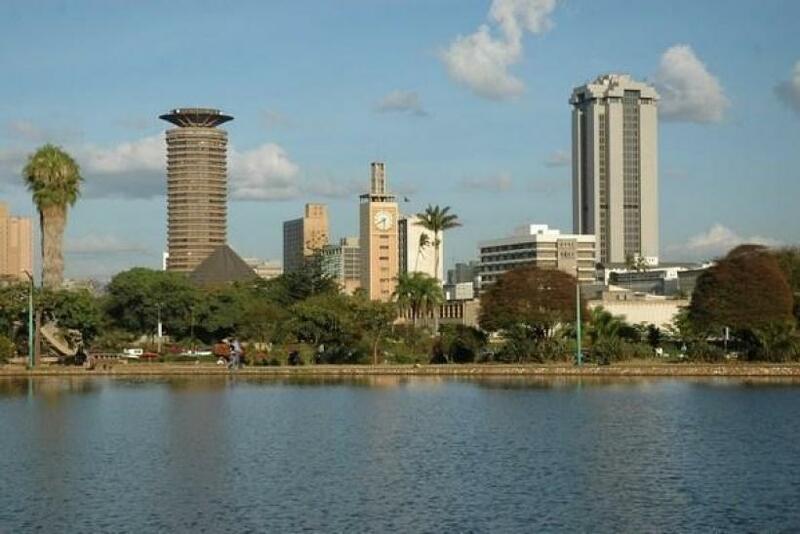 Nairobi has thrown its kofia into the ring in a bid to host the 2024 or 2028 Olympics. If selected, Kenya would be the first African country to host the OlympicGames. But some analysts think this would be a long-shot at best for the East African nation. While hosting the Games would certainly bring Kenya front-and-center on the world stage, it might be more of a burden than a blessing. Kenya's economy, according to the CIA World Factbook, is much hampered by corruption, low infrastructure, and a reliance on exports that are low-priced. The country has a 40 percent unemployment rate, and a GDP of $72.34 billion, which is the largest in East and Central Africa, according to the International Monetary Fund. For comparison, the GDP of the United Kingdom is $2.29 trillion, and that of China is $11.44 trillion. The Olympics costs a lot of money to host, and often does not noticeably benefit the local economy. According to Ed Hula, the editor and founder of AroundtheRings.com, a leading publication about the business of the Olympics, Nairobi might not be ready for such a commitment. "To run an organizing committee like the one in London, it costs about four billion dollars," said Hula, "And that's just to pay for what venues need to be built, hotels, airports, and roadways. I don't know much about the Kenyan economy, but they need 40,000 good hotel rooms. I would dare say Nairobi probably does not have 40,000 four- and five-star hotel rooms." And that's not to mention the cash needed to buy sponsorship and advertising rights. According to Hula, the average amount needed for a national sponsor to advertise at the Olympics can be in excess of $100 million. "Is there a group of companies in Kenya that would be large enough to spend $100 or $200 million for banking or automobile sponsorship?" asked Hula. "I don't know what Kenya's biggest bank does in marketing, but the national sponsors for London and Beijing spent in excess of 100 million for sponsorship rights, and then two or three times that much actually advertising and marketing." "Twelve years is a long time to develop an economy," said former U.S. ambassador to Nigeria John Campbell. "But it's also a long time to have a series of political crises. There are upcoming elections that will indicate how well the new constitution is working, and to what extent ethnic conflict is still a problem." Security would be "a big question mark" for Kenya as well, according to Hula. "Stuff that happens on the coast [in Mumbasa, etc.] will be reflected on the capital as well," he said. "I think along with the infrastructure, there would probably be a lot of questions raised about whether Kenya has the security forces to make it work." To safeguard the Summer Olympic Games, according to Hula, you need between 10,000 and 15,000 bodies for security personnel. And, said Campbell, while hosting the Olympics would certainly raise the country's profile on the world stage, "It is a mistake to see a cause and effect between an increasing profile and the Olympics," he said. "It would raise Kenya's profile because of the publicity that results, but a higher profile does not necessarily mean more investment."